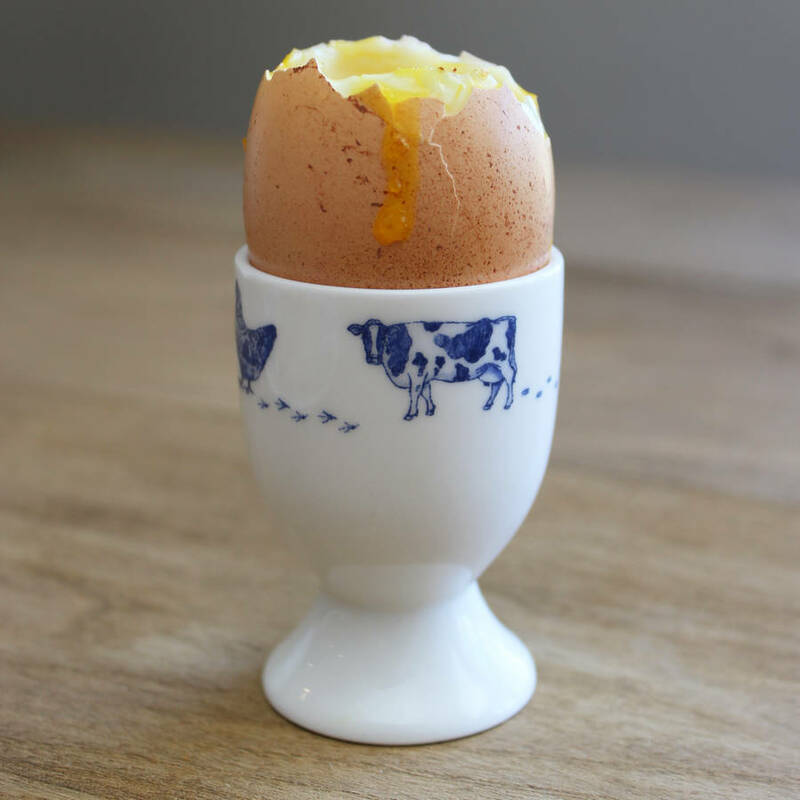 There is nothing more amazing about egg than cutting into the yolk and seeing how it runs. A big upside about serving egg like this is the way you preserve two distinct, different flavors between the eggwhite and the yolk. A more singular experience, a single flavor across the mash. Personally, i only ever eat scrambled egg when it's on the same plate as a nice fish, creamy spinach and mashed potatoes. Let's get real, people that eat their egg like this are just pretentious. Kind of changes the nutritional value, but fluffy scrambled eggs made with butter and milk are hard to beat. No hard-boiled? No poached? I find this poll lacking. out of those three its scrambled for sure. cant stand a runny yolk on sunny side, over easy, etc. It's hard to pick. I love both scrambled and sunny-side up. I guess I'll go with scrambled. I usually make them sunny-side up, but separating eggwhites and yolks, as I love my yolks barely cooked, but I can't stand runny whites. Omelette's are the best. I sometimes have some for dinner it's that good! I like soft-boiled, no salt, just a bit of paprika. I remember the Limited Edition of Killer Is Dead (physical copy) came with a surprisingly accurate recipe and time for soft-boiled eggs. Sunny-side is okay too if you're gonna have some type of bread or toast also with breakfast. Raw, in a cup mixed in with ketchup. Damn, there's a lot of love for the scrambled kind on here.